160 West Beaver Creek Rd. Unit #3, Richmond Hill, Ontario, L4B 1B4, Canada. 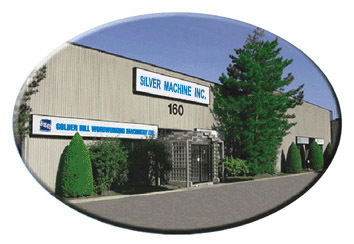 Golden Hill Woodworking Machinery Ltd (Canada) & Silver Machine Inc. (USA). was established in Canada in 1999. 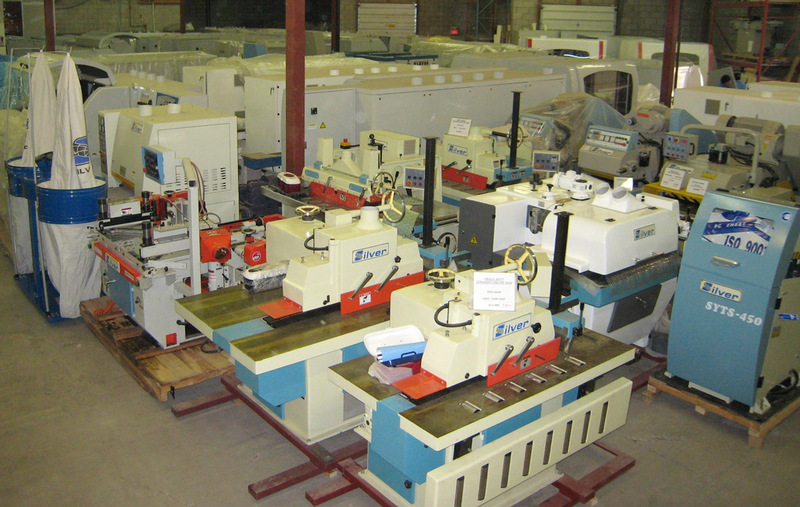 Members of our staff have more than 25 years experience in woodworking machinery. We import a wide range of high-quality machinery, tools and abrasives from Europe and Asia that are stocked in our over 30,000 sq. ft. warehouse for immediate delivery to customers. In addition, we are the sole distributor of SILVER® machinery and accessories in North America. 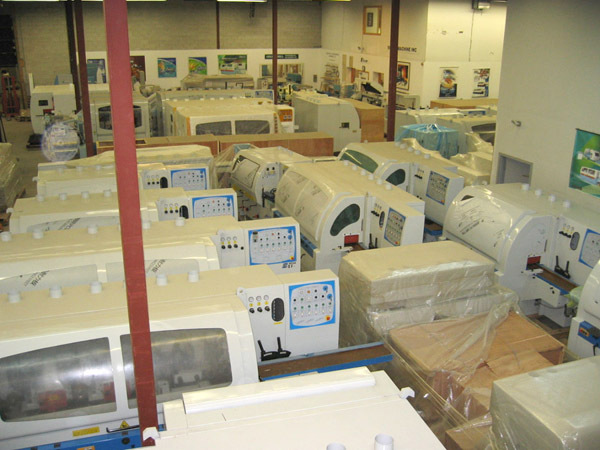 SILVER® is a complete line of state-of-the-art woodworking machinery manufactured in Asia. 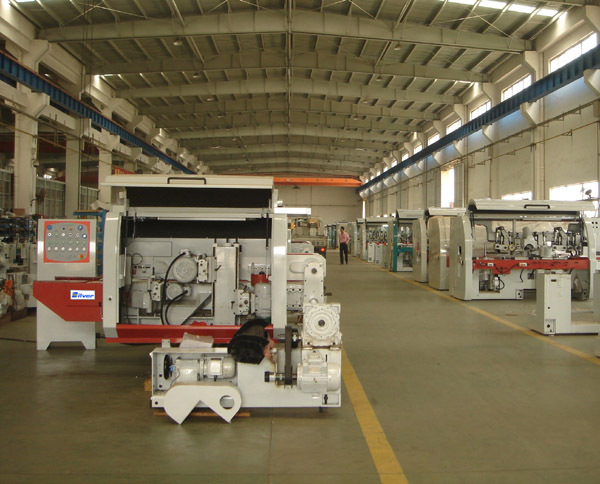 The major components in the machines are products from Europe. All machines have a limited one-year warranty. Golden Hill Woodworking Machinery Ltd. & Silver Machine Inc. enjoys a good reputation in the industry of having a fast delivery of parts and accessories either from our inventory or direct from manufacturers by courier services to our clients. In-store experienced technical sales reps are ready to answer questions and demonstrate machinery operation.